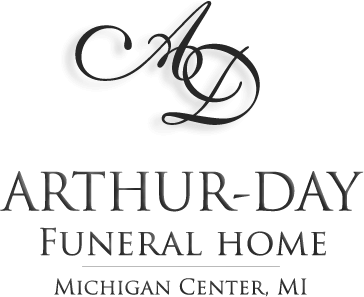 Age 91, longtime resident of Clarklake, passed away Tuesday, February 12, 2019 at the Henry Ford Allegiance Hospice Home. Howard was preceded in death by his beloved wife of 68 years, Janet, in June of 2018; parents, Vernon and Luella; and brother, Frederick. He is survived by five daughters, Barb (John) Jester, Carol (Mark) Hayes, Linda (Steve) Vargo, Joy Caudill and Betty Martinez; 12 grandchildren; 22 great-grandchildren; brother, Don (Melodie) Trapp and sister, Pat (Terry) Brewer. Howard served the nation in the US Air Force, was a wonderful father, grandfather and brother. 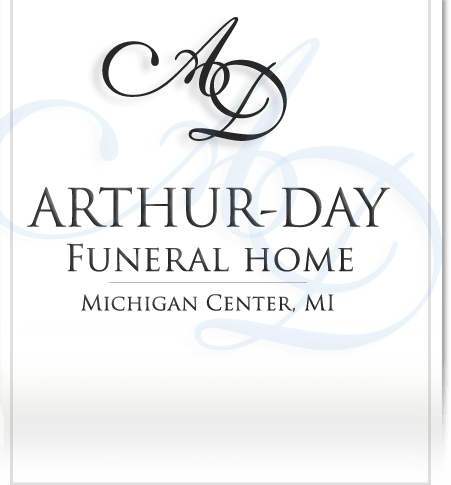 He worked many years as a Tool and Die Maker at Standard Manufacturing and Miller Tool. He and Janet enjoyed time spent with their Oakwood Avenue neighbors. Cremation has taken place and private family services will be held.